The competition for online marketers is intense, but there is a tool that will help you rise above the others. That marketing powertool is the online video. Sites sporting at least one video prove more successful than text alone. As technology advances, videos become more interactive and attract more customers. What is it about videos that makes them such powerful marketing tools? Videos attract attention, share important points rapidly, and develop trust in the viewer. The online marketing field is littered with spammers and relatively worthless sites. 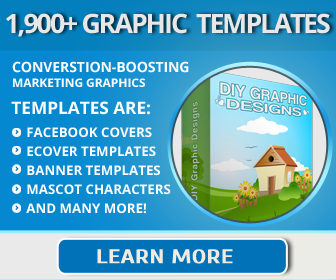 There are also a lot of sites that are trying to capture the same visitors as you. You need to do what you can to set your site apart from all the rest. A video is the answer to your marketing quandary. An interesting video can mean the difference between a visitor staying or leaving. It doesn’t require the time commitment or effort that text does. A video also makes your site more legitimate in the eyes of the general public. Someone who is willing to spend time on a quality video is unlikely to be running a time-wasting spam site. Also, it is difficult to lie about a product’s capabilities when the visitor can see it in action on their screen. Visibility and credibility are only two of the many benefits of adding a video to your online site. Without a video on your site, you have to depend on people’s motivation levels to get them to read through the information on your site. The video is the ideal tool to present the most pertinent information on your site before interest completely dissipates. Every campaign has a hook that will capture the visitor’s attention and loyalty. Structure your video to share that information with your viewers. They can obtain all the pertinent site information without lifting a finger. While the potential focus of your video is really unlimited, there are a few items you may wish to consider. Products can be revealed via video. The product will speak for itself. Videos can also be used to show how your online service functions. Summarizing the main layout and offerings of your site, the purpose of your organization, or the benefits of a new product launch are all excellent candidates for production. The Internet can be very cold and impersonal, with limited opportunity to connect with visitors. A text-only site does not allow for any kind of personal connection. Show your visitors that you are a real person with a video introduction, and make them feel right at home with you. They will feel more comfortable about your product or service after viewing a video of it as well. This is the next best thing to taking the products for a test drive. Seeing how a service will actually play out helps people understand it better and feel more inclined to commit to it. Whether introducing yourself, demonstrating your product, or explaining your service, you will set people at ease through a video. To make the video experience even more intimate, you can take advantage of higher technology that allows you to create interactive videos. All of these video uses combine to make the visitor’s experience at your site more intimate. A good strategy would be to have videos that compliment the existing text. Your video will help you capture and keep your visitors’ attention long enough to share the gems about your site. 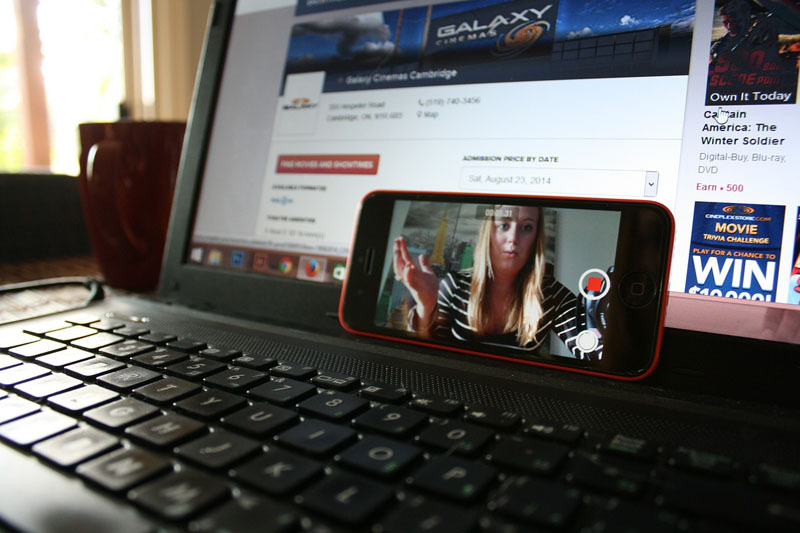 When properly implemented, videos can take your online marketing efforts to a whole new level.